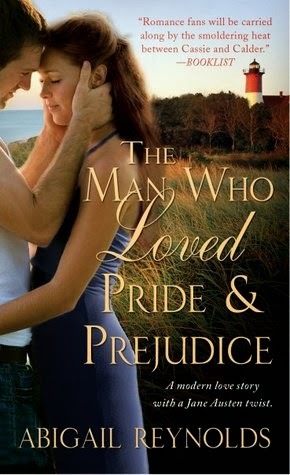 I love Reynolds Ceri and have read all her Regency stuff, so am now looking forward to reading her modern day stories. I will take your advice though and read the first book as I will get frustrated If I do not know the other characters. Glad you enjoyed this one, Ceri! Great review! I liked that it was a little darker and more painful, but I appreciated the darkness and pain, as are most of Abigail Reynolds's novels, it was very emotional. I hope Abigail takes us back to Woods Hole soon!!! It is so lovely! I think Abigail Reynolds does anguish particularly well. I'd love to read another Woods Hole book too, maybe something featuring Cassie's brother.